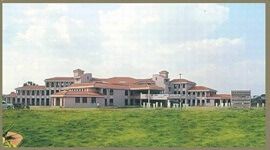 Hillside Ayurveda Medical College and Hospital Bengalore popularly known as HSAMCB is located in Bangalore and is one of the best colleges for Bachelor of Ayurvedic Medicine and Surgery (B.A.M.S) .This College is officially connected to RGUHS and it is approved by Central council of Indian Medicine. This college was started and is managed by Bheemachandra Education Trust. Hillside Ayurveda Medical College and Hospital Bengalore is an eminent educational institution, combining innovation with excellence. HSAMCB offers very good training and education to the students based on the domain they select. It offers a wide range of academic courses to students, providing them a strong academic foundation and enabling each one of them to achieve their desired goals. HSAMCB believes in creating a varied environment and multicultural for the students to learn and develop in their field. Our student body comprise of not just candidates from India but also from various neighbouring countries. College has very well furnished rooms and spacious buildings with all the modern equipments required for proper knowledge transfer to students. 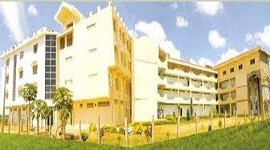 College atmosphere is suitable for cerebral and spiritual knowledge growth of students. Labs are well designed with new equipments and staff members are experienced very well. Hospital is also present where students are trained practically. For day to day updates seminar halls are available and even many camps are conducted by the students to help village people. Spacious library in the campus contains ample amount of references, magazines and books which are useful to the students. Small research centre is present in the campus where students conduct experiments under the guidance of some experts. 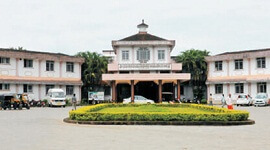 Separate hostel facilities are available for both boys and girls. Students who don’t stay in hostel may reach their respective places with the transportation facilities provided by the college. HS-Ayur is approved by Central council of Indian Medicine (CCIM) and affiliated with Rajeev Gandhi University of Health Sciences . 12 Acre lush and green campus within the limit of Bangalore City. Lush and green campus ideally suitable for medical campus. Exposure of mix of patients from both urban and rural communities. Herbal garden with wide range of medicinal plants and rare medicinal herbs. Well qualified faculties and eminent Ayurveda Doctors for practical exposure. Labs are well designed with new equipments and staff members are experienced very well. 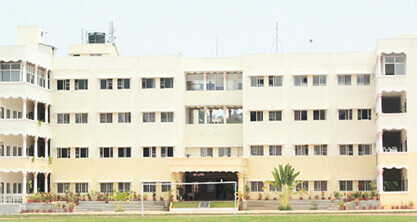 Hospital is also present where students are trained practically. Seminar halls are available and even many camps are conducted by the students to help village people. Spacious library in the campus contains ample amount of references, magazines and books which are useful to the students. 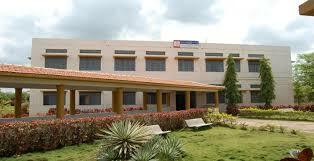 Small research centre is present in the campus where students conduct experiments under the guidance of some experts. Separate hostel facilities are available for both boys and girls. Students who don’t stay in hostel may reach their respective places with the transportation facilities provided by the college.